Type "/console" and press enter. 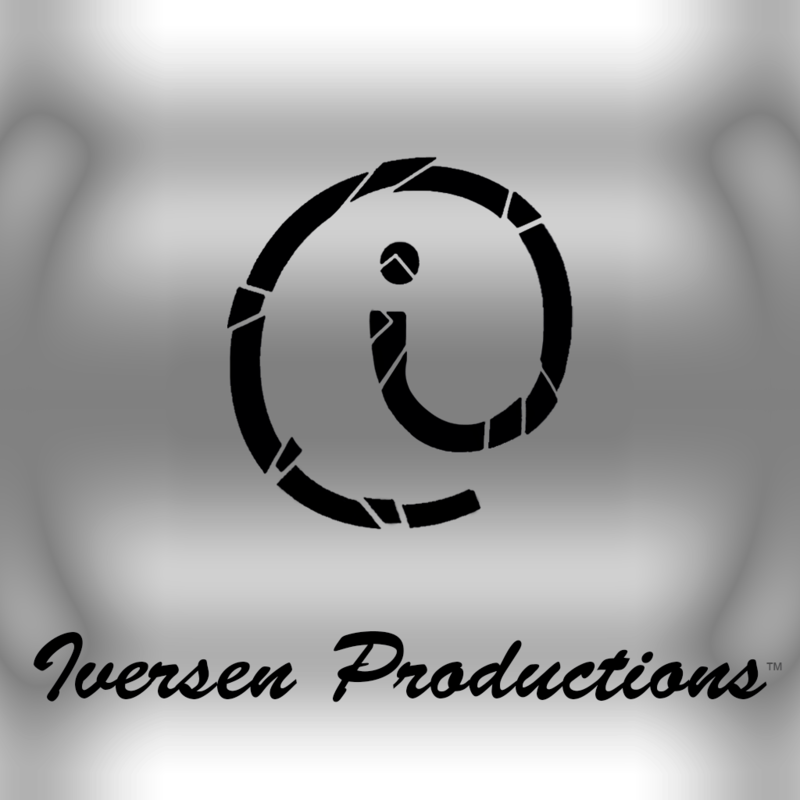 To the official website of Iversen Productions. Please check out the info or downloads tab for more! "InterPass", "Iversen Productions", " ", " " Are trademarks or registered trademarks by Iversen Productions. Copyright © 2016- Iversen Productions. All rigths reserved.